When buying a property in South Africa off plan you need to do your homework and you need to be aware of potential pitfalls. 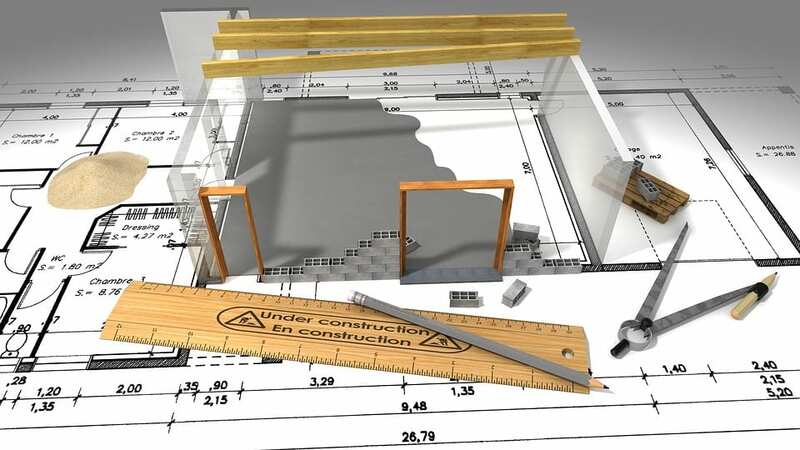 There are many stories of buyers who bought property off plan only to discover a variety of defects on the property when they took occupancy of the property. Because most property you buy off plan in South Africa will have appreciated in value by the time you take transfer, buying off plan remains an attractive option despite all the horror stories going around. Buying property off plan also saves the buyer on transfer duty and buyers are also given the freedom to choose their own fittings. Minimise your risk by researching the property developer of the complex thoroughly before you put in an offer. You can further reduce your risk through buying the property from an established developer with a good reputation. Ask your estate agent about other developments completed by the same property developer and take the time to check them out. Do some online searches to see if the developers name is connected with projects that have gone sour in the past. Despite these precautionary steps you may still have some problems with the property but a reliable developer will be more likely to fix any problems the property may have. In most cases when you buy a property off plan you will be shown an “artist’s impression” of what the property may look like. Always take in consideration that this is not a guarantee of what the property will look like but is a visual possibility drawn up in the initial stages of conceptualisation and the reality may well be different. If one of the major reasons for your interest in the property is the view, be aware of any buildings not included in the “artist’s impression” that may obstruct the view of the property.